Our goals are to encourage and instruct children to develop and enjoy the art of dance. Dance education gives children of any age the opportunity to work on areas of coordination, rhythm, confidence, discipline, and creativeness. Limited class size allows us to give individual attention aswell as working with the class as a group, learning teamwork in a non-competitive atmosphere. Dancing gives children the chance to feel pride, satisfaction, and self-esteem in their accomplishments. Dancing is a wonderful healthy outlet, excellent exercise, and stress relief outlet away from our busy lifestyle. Children are taught in each form of dance, technique and terminology. Beginning in the mid year we begin preparing for our year end performance to the excitement of costumes and the highlight of performing at the theatre. Dancing is a skill that can be learned at any time and can be carried on throughout their entire life. 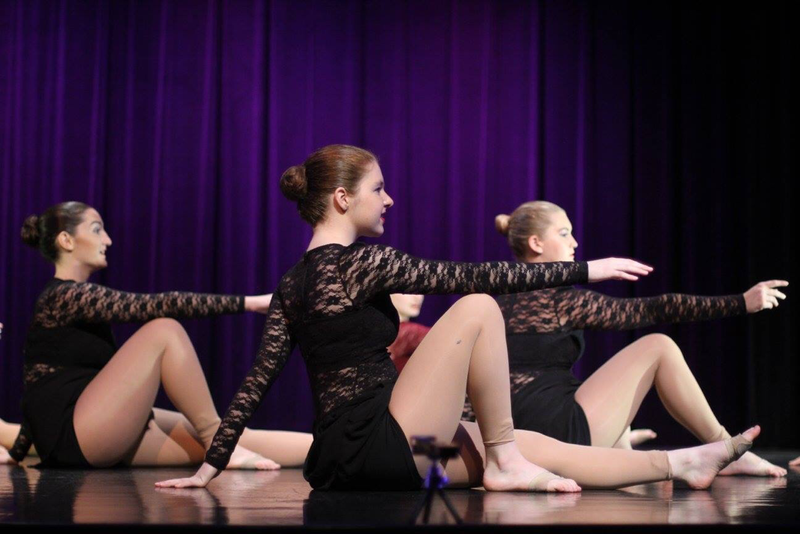 Many of our students have taken their dance education to participate in Poms, Cheerleading, school theatre, and musicals. Some of our students have gone on to pursue dance in college and use the skills they have learned in theatre, dance ensembles, and teaching careers. ​We feel truly blesssed to have been given this opportunity to be a part of so many children's lives. We are looking forward to a great year!